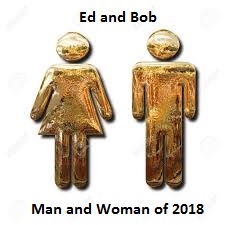 This Ed and Bob Show the former Knox County Commissioners announce their Ed and Bob “Man and Woman of 2018” for the U.S., Tennessee and Knox County! Who will it be? Plus where does the political power in Knoxville really lie? And why are the same prescriptions more expensive here than in other countries? 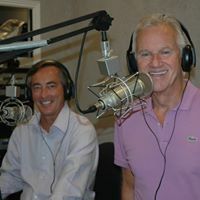 Leave your comments here or at EdandBob@yahoo.com. First time I’ve listened. Great job, guys. She alone has had the courage, talent and fortitude to bring into light some of the darkest issues in the area. For example: the Kingston ash spill with it’s secrets and after effects in the lives of so many workers, the opioid crisis that reached to the very top of our justice system as well as other issues too numerous to name within this message. And she has always maintained her integrity and humanity as a valued member of our world.